In 2017, the best way to share your thoughts online could wreck your career, if you’re unlucky enough to break from accepted Twitter etiquette. And the rules are always evolving. That’s why we’ve put together a quick guide to staying within the parameters of acceptable etiquette on Twitter. Follow these rules and your professional reputation will never be in peril… until the rules change again. Professionals use Twitter to find like-minded people who share interests and information and to benefit from genuine interaction with these people. Yet many Twitter accounts seem to have another purpose – to provide a soapbox for one-way monologues. Twitter isn’t a proxy for public speaking and “speakers” lose followers by spamming them. In particular (because Spamming comprises more than just this), avoid constantly sending out self-serving Tweets. Mix any self-serving messages in with @mentions, retweets, and responses to the people in your Twitter network. If you don’t have the time or inclination to engage, you may want to reconsider whether Twitter is the right social platform for your purposes. Twitter introduces new dynamics of social interaction that require us to understand its etiquette. One rule that is especially important in business is maintaining a ratio of following to followers that suggests to anyone watching that you are authentic. To do this, we generally recommend a 1:2 ratio of followers to following. The more important aspect of this rule is subjective – that is to consider how your account will be viewed. 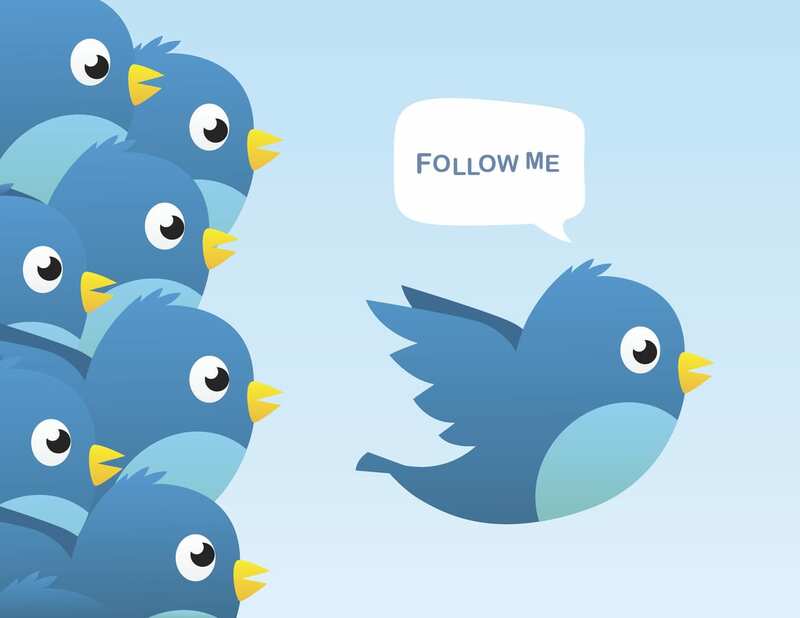 Being a well-followed leader or being a highly engaged Tweeter elevates your reputation. Being a mindless follower who “follows” indiscriminately without engaging, or being an incessant “speaker” who has few followers creates a poor impression. Though we’re talking about an account you may set up specifically for business purposes, you will be rewarded for opening up and being seen as a real human being. Part of what makes a person seem engaging on Twitter is a willingness to let followers in, so relate personal experiences to topical issues in business. Talk about your challenges and successes and make them meaningful to your audiences, given your shared interests. Humor is also a powerful tool on Twitter that can really enhance your following if you can avoid the landmines of sensitivities that people may have to any polarizing issues. By following these standards of Twitter etiquette, you won’t just avoid getting flamed, shamed, or trolled. You will also enjoy the experience and perhaps even build valuable relationships that turn into more than just online exchanges.